Being Washable, Resists marking and crimping, KEM® has earned its reputation as the world’s best. Premium quality and performance are synonymous with the brand name. 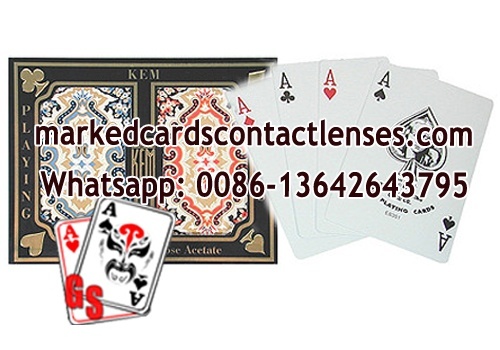 KEM® cards are the only playing cards that deliver the classic snap and feel of paper, with the unmatched durability and security features of plastic.